6 year old sees Rudolph in the sky! My family tradition growing up was to go for a ride Christmas Eve night and look in the sky to see if we could see Rudolph and Santa's sleigh. 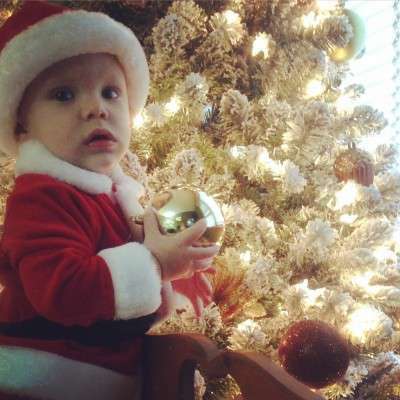 This video (mostly just audio) is my sons reaction to seeing his red nose flashing! 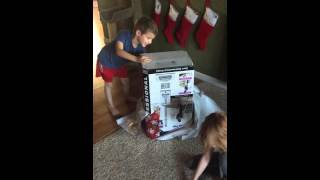 6 yr old gets vacuum for Christmas! 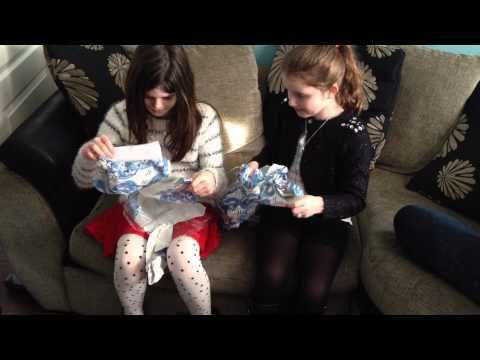 Two 9 year old girls get the Christmas surprise of their little lives! 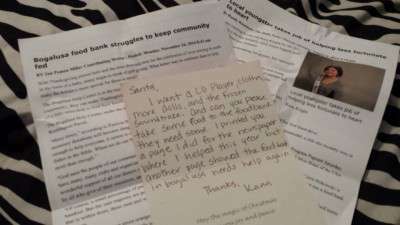 Two 9 year old girls have the best Christmas surprise if their little lives!